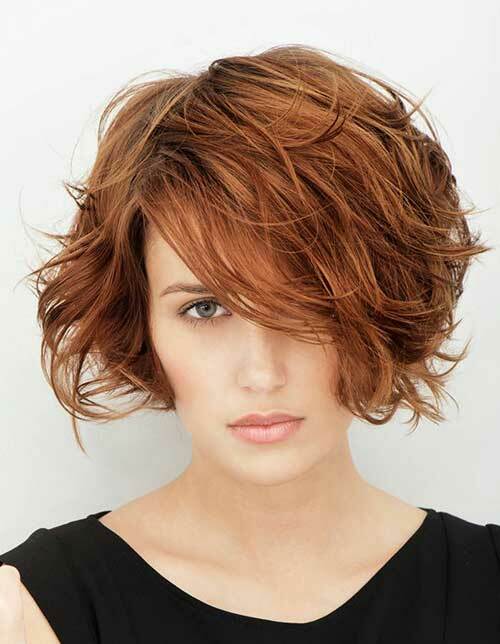 As we all know that short hairstyles especially pixie cut and bob hairstyles are extremely in fashion lately. It’s really important to choose your hairstyle that fits your personality and your face shape. An oval face shape is longer than it is wide, with not much definition around the cheekbones and a slightly wider forehead than chin. No matter the length of your bob cut, you’ll look best with layers near your cheekbones, lips or chin, basically which feature of your face you want to highlight. The deep side swept fringes would be great with bob haircut for oval faces. Did you know that a famous, super chic Victoria Beckham’s graduated bob hairstyle is one of the most ideal bob haircut for oval shaped faces? 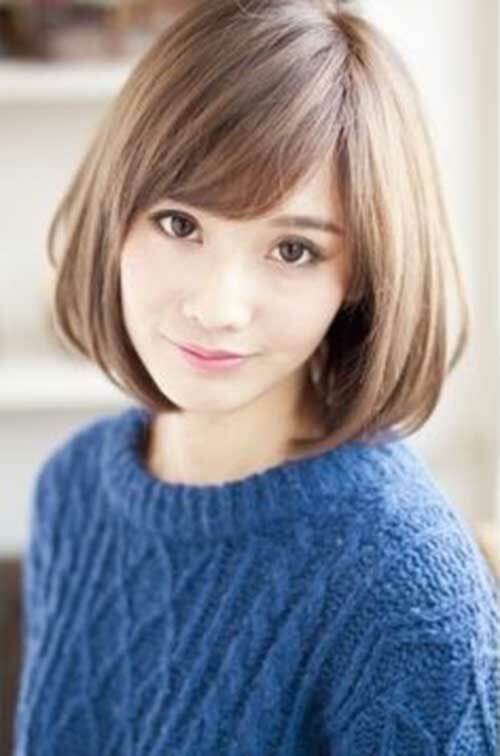 There are so many fabulous hairstyles for oval faces and if your face is oval, you should consider yourself very lucky! 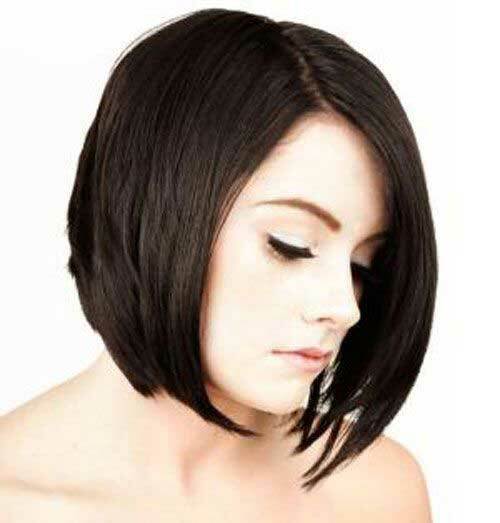 Here are 20+ Bobs For Oval Faces that we’ve chose for you to get inspired, check them out and find the best hair style for you!